When Ethan and I started selling weekly kombucha shares out of the back of a beat-up Honda Civic back in 2010, reusing the bottles was central to our business model. With Ethan’s degree in Applied Sustainability, we were conscious of our environmental impact. We knew we didn’t want to be just another unnecessary consumer product with throwaway packaging. We were excited about making something truly delicious and unique, and offering it to people in way that didn’t increase their carbon footprint. Our passion quickly grew into a business, and we graduated from slinging six packs of kombucha out of the trunk of the car to bringing them to multiple drop spots around the greater Charlottesville area. We soon had over 100 clients each week, and realized that we couldn’t supply any more people with our kombucha without turning into a full time bottle washing service. That’s when we decided to figure out how to put our kombucha into kegs. We worked closely with our first accounts, Rebecca’s Natural Foods and Blue Mountain Brewery, and started offering several flavors of our kombucha on draft. Since founding our business, our goal has been to make delicious kombucha and offer it to customers in a sustainable way. Although Ethan and I never chose to formalize this goal into a mission statement, we did sum it up in our tagline: “big flavor. small footprint.” We now offer five flavors our kombucha in bottles as well as kegs, and those bottles are also refillable on draft. Since 2010, more than 933,750 bottles have been saved by customers choosing to refill their Bucha bottles on draft. Our team is currently working on a design refresh for our bottle line. In deciding what to include on the new labels, we’ve had the opportunity to reflect on our company’s core values. This process of inquiry has led us to craft our very first mission statement, which I’m excited to share with our community. We are focused on brewing delicious kombucha and committed to being a conscious small business. We believe in real ingredients, responsible packaging, employee empowerment, and giving back to our local community. With almost one million bottles saved so far, we know that together we can make a difference through the choices we make every day. 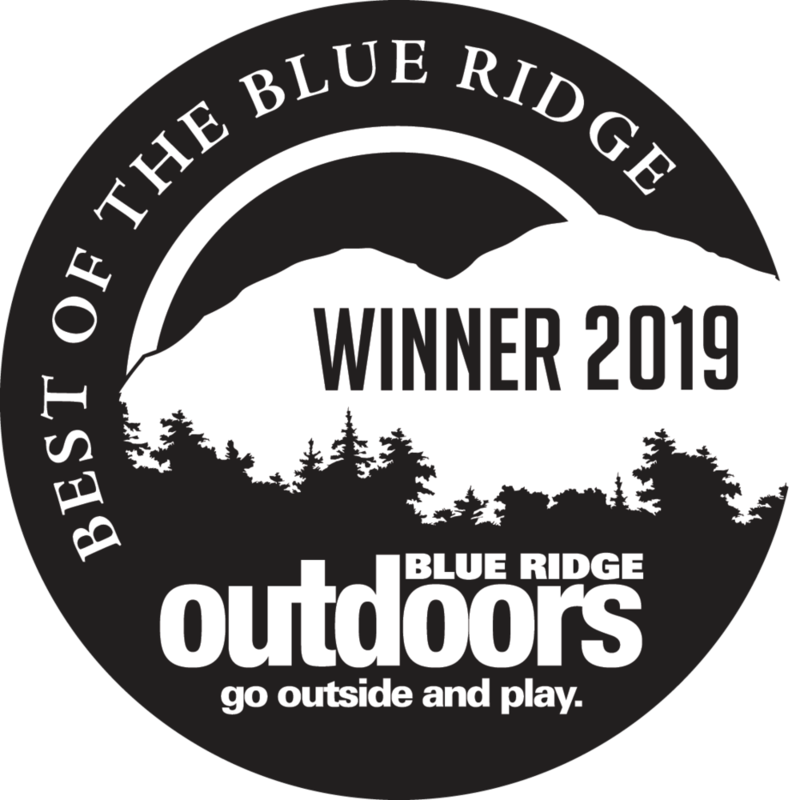 This statement is the reason that Ethan and I brought Blue Ridge Bucha into being, and it is a reflection of the way we have been doing business for the past nine years. We’ve seen the powerful effects that one small decision—reusing the same bottle to fill up on your favorite beverage—can have over time. When we started this company almost a decade ago, we had no idea that one day we’d be approaching one million bottles saved. A commitment to a refillable model takes effort. It also limits our growth in a world where all of us can sometimes be too busy to consider the impact of our actions, and where single use packaging is the norm. But it’s the reason that our company exists, and it’s the inspiration that fuels our team every day.